like a seasoned professional wood floor finisher . Look no further, I'm a second generation floor finisher. 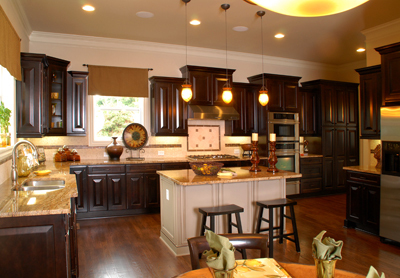 We have worked with numerous home builders,interior designers,remodelers, big and small contractors, architects as well as many of your neighbors in the Mobile area. 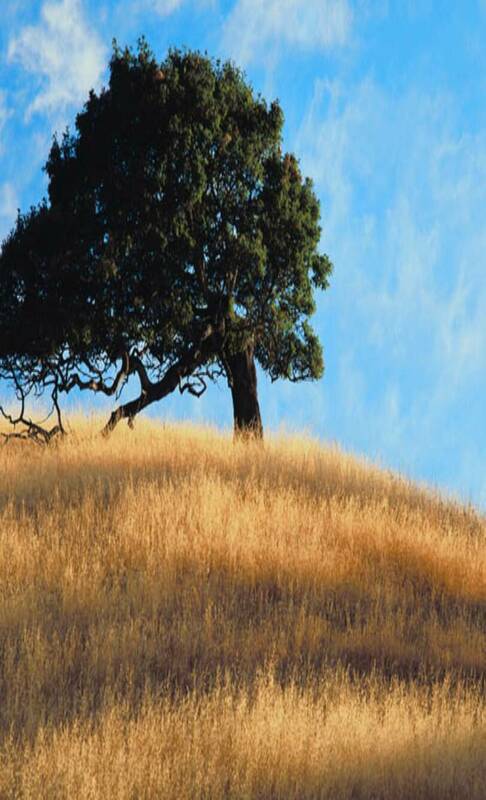 Ensuring that you choose a professional that uses Bona System is important. Using the industries best sanding machines, dust containment and abrasives, stains, sealers and finish, guarantees us that we will achieve the best results possible. 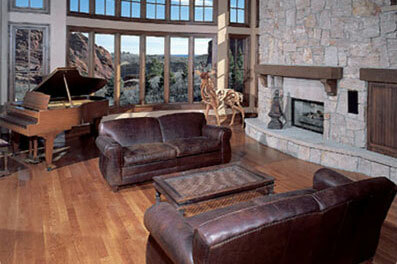 Bona's professional products give beautiful, durable results to your hardwood floor. 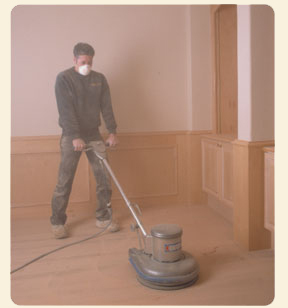 The Bona System for sanding and finishing is the only system Greenguard Environmental Institute has certified for indoor air quality in the industry. 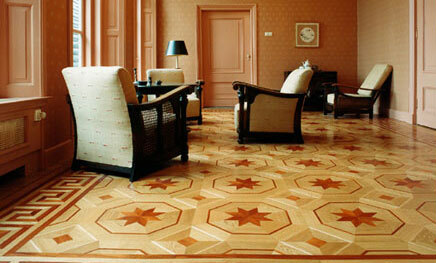 When do you need a professional contractor to look at your floor? 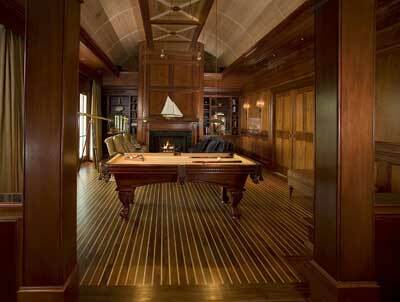 Each hardwood floor is unique. 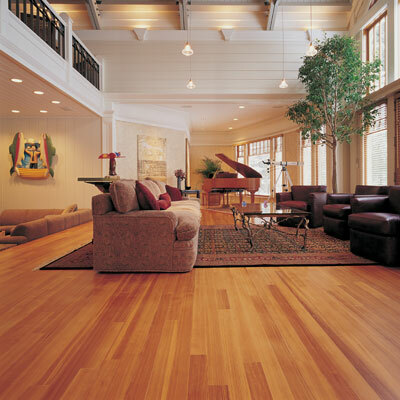 Variables such as wood hardness, high foot traffic, walk-off rugs and mats, pets, and your personal cleaning habits will ultimately affect the condition of your floor. 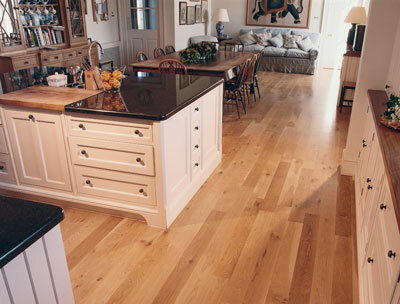 As your floors start to show signs of wear, prior to the exposure of bare wood, we suggest contacting us to review and discuss your options. 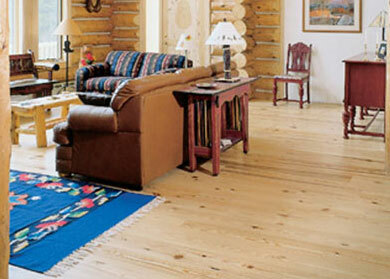 your floors stripped and sanded. We leave the competition with the dust!